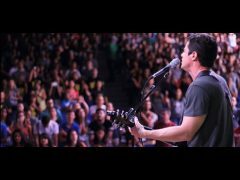 The Brasil Hope Tour is an annual mission project put together by a partnership of ANS Ministries Brasil and Igreja Batista Tempo de Avivar. 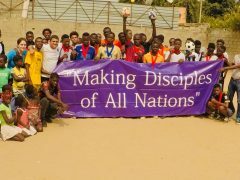 This mission project is an excellent opportunity for ministry students and or cross-cultural missions enthusiasts to get a first time experience under their belt. 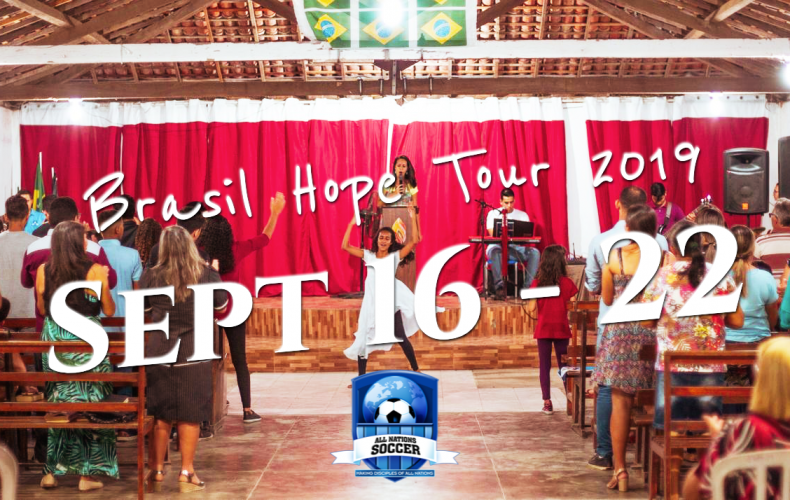 Brasil Hope Tour is an yearly event and there is limited space available! Cost of the Volunteers is $350,00 USD – Includes three meals per day; breakfast, lunch, dinner at local restaurant; Toca do Indio. Includes transportation from the airport in joão Pessoa, PB to the base in Rio Tinto, PB and back to the airport. Includes an ANS Ministries T-shirt. Accomodations – Volunteer must bring an air mattress where you will share a room with other volunteers. Suggested to bring – Mosquito net, sunscreen, repellent, swim suit. Date; September 16 – Volunteer must book own air ticket. Ask a ministry representative for suggestions and best routes. VISA NO LONGER NECESSARY – *Brasil no longer requires visa from USA, Australia or Japan citizens starting June 18, 2019.